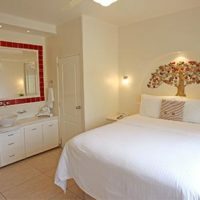 Prices are per room, per night, per two people. Rates include taxes and are in mexican pesos. Prices are subject to change according to dates. Please submit reservation format and we will confirm availability within 48 hours. Reservations are valid with reservation confirmation number only. Prices are per room, per night, per two people. Children are not accepted in the suite. Rates include taxes and are in mexican pesos. For more information, read our General Policies Here. Rates are in Mexican pesos. Prices are per room, per night, per two people. 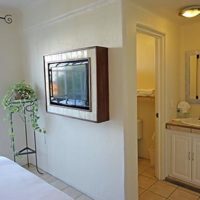 For any third person, there is an additional charge of $150.00 pesos per night. Rates posted include all taxes. Rates are subject to change without notice. Check-in time is at 3:00 pm. Check-out time is at 1:00 pm. 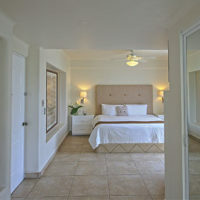 We accept no more than four people in a standard room and two people per suite. For the comfort of our guests, we do not accept children under the age of 12. Misión de los Arcos is a 100% smoke-free environment so smoking is not allowed on the premises. In order to secure a reservation, the hotel requires payment for the first night's lodging. Once this payment is received, the hotel will provide guests with their reservation confirmation number. Without this number, reservations are not valid. Reservations must be cancelled by e-mail at reservations@misiondelosarcos.com no less than 72 hours before arrival date, otherwise deposit is forfeited. Once this cancellation is received, guests will be provided with a reservation cancellation number. Cancellations are not valid without this number.